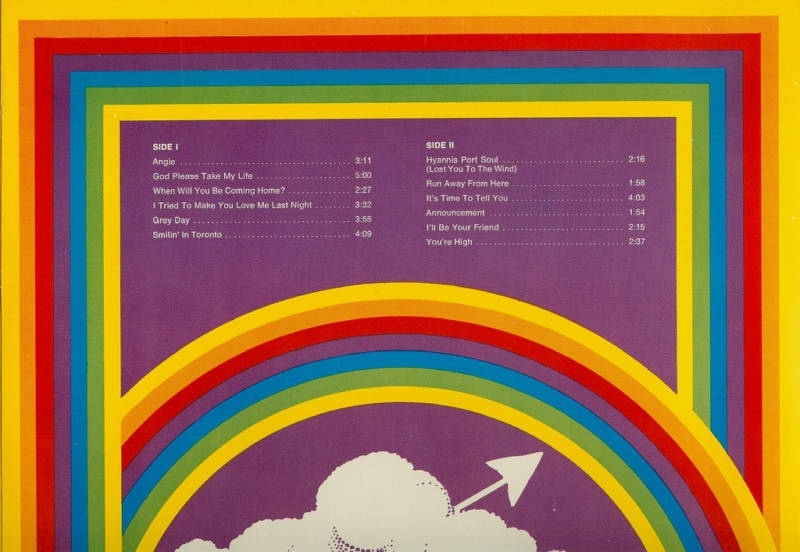 * In 1969, Ralph Murphy moved to New York as Director of Production for Belwin/Mills Publishing producing demos for Broadway musicals and started two successful record labels. * Circa 1969, Murphy produced albums for several groups, including, but not limited to, April Wine, Mashmakhan, Shooter, Brutus & Sea Dog. 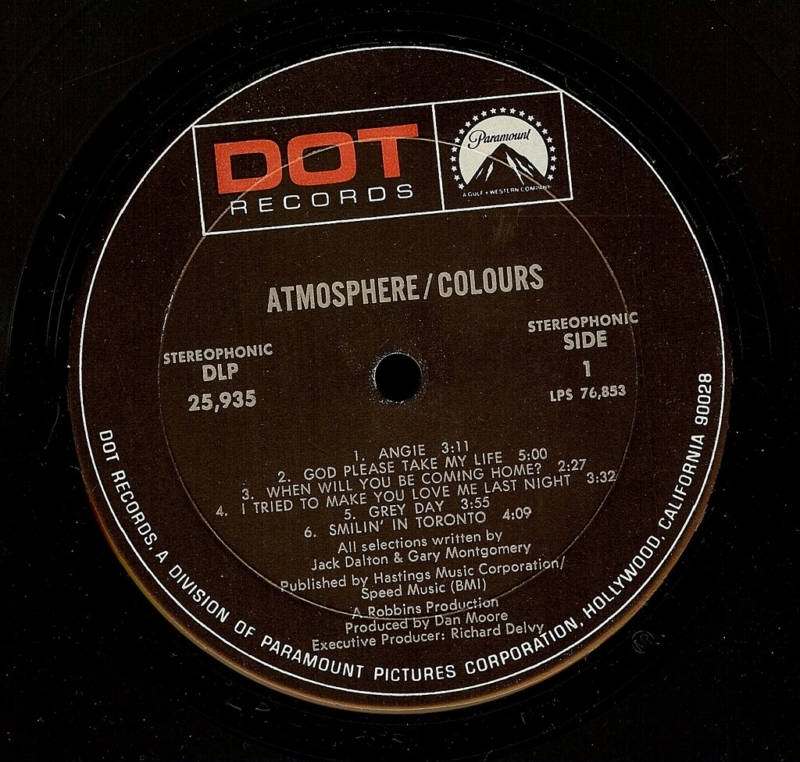 * 1969 – Wrote ‘Touched’. Released by The Casuals. Album: Hour World. 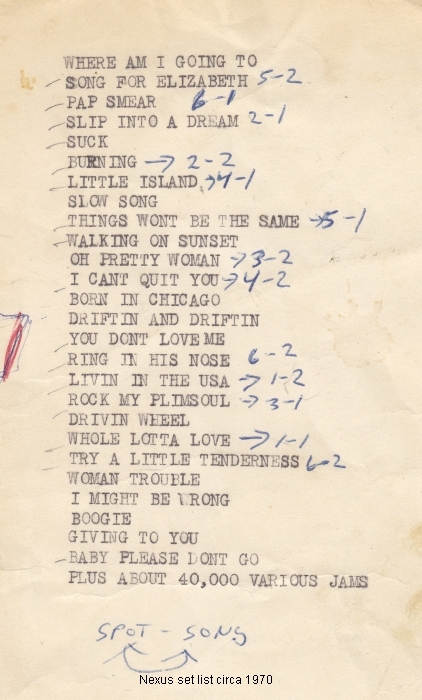 * 1969 – Wrote ‘Sun Comes Up. released by John Walker. Canadian songwriter/producer/author Ralph Murphy is a lifetime achiever in the Music Business. Leaving Canada for Liverpool in 1965 led to his first #1 production/writing credit, “Call My Name” by James Royal in 1966. His early successes in Europe set the stage for his return to Toronto to produce platinum albums for April Wine (You Could Have Been A Lady) and in 1971 to have his first huge Country hit by Jeannie C. Riley (Good Enough To Be Your Wife). While in Nashville in 1972 to collect his first (of many) ASCAP Country Awards he felt excited by the creative environment and moved there to start a Publishing/production company with his pal Roger Cook. His songs have been recorded and released by dozens of artists like Randy Travis, Shania Twain, Ray Price, Crystal Gayle, Ronnie Milsap, Kathy Mattea, Micky Gilley and so many more. Having had chart success as a writer in every decade since the sixties puts him in a rare club. His newly released Murphy’s Laws of Songwriting, “The Book” (2011) has become a best seller with professional songwriters, universities and songwriter organizations worldwide. He is also the only Canadian to have been President of the Nashville Songwriters Association (NSAI), President of the Nashville Chapter of the Recording Academy (NARAS) and a National Trustee of NARAS. He has served on the Canadian Country Music Association Board, as well as the Songwriters Guild of America regional advisory board and the Southern Regional Writers Advisory board of ASCAP. Most recently he was presented the Jo Walker-Meador International Achievement Award by the Country Music Association (CMA) for services to Country Music worldwide. He is an active member of the CCMA, CMA, NARAS, Songwriters Association of Canada, SGA and ASCAP. – Canadian Country Music Association. In 2012, Ralph Murphy was inducted into the Canadian Country Music Hall of Fame. 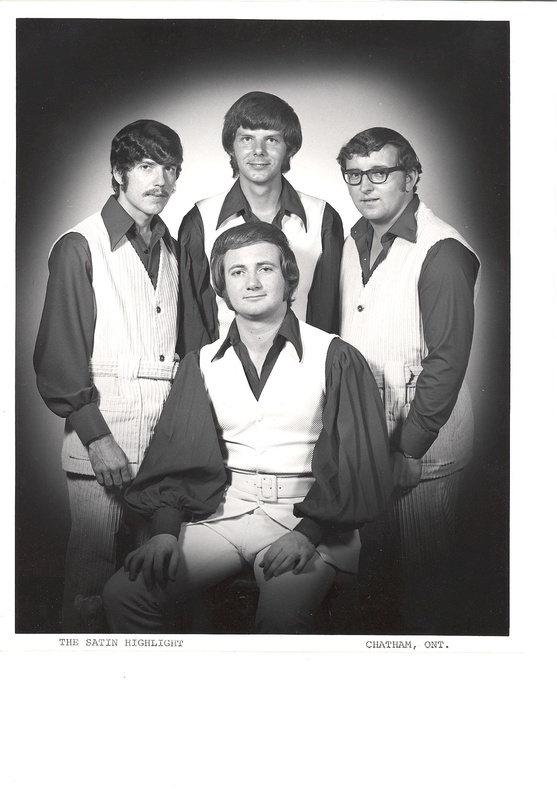 Notes: The Satin Highlight, played their first gig new year’s eve 1969, and their last gig new year’s eve 1979. (right) Fred Tremblay – bass. 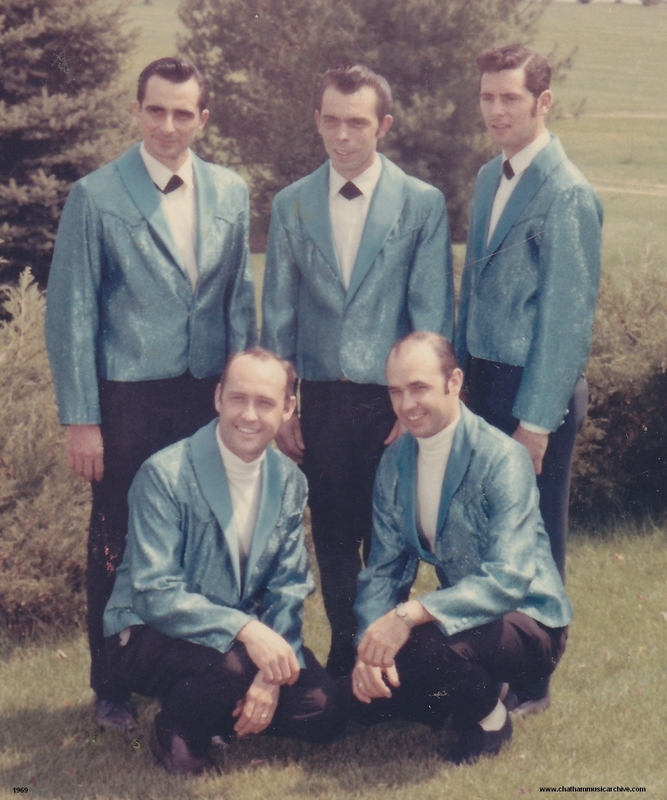 The Satin Highlight were fortunate to have enjoyed popularity as a dance-band, covering southwestern Ontario for 10 years. At their peak, they were booked every Friday and Saturday night for 2 years ahead. What seemingly made their popularity was playing pop-rock cover songs (mostly played in lounge acts of the period) at dances. Weekend dances at that time were as popular as going to movie shows. Generally, local dance-bands of the era either play Country or Big-band music. Chatham-Kent Connection: Jack Dalton was raised in Erieau. 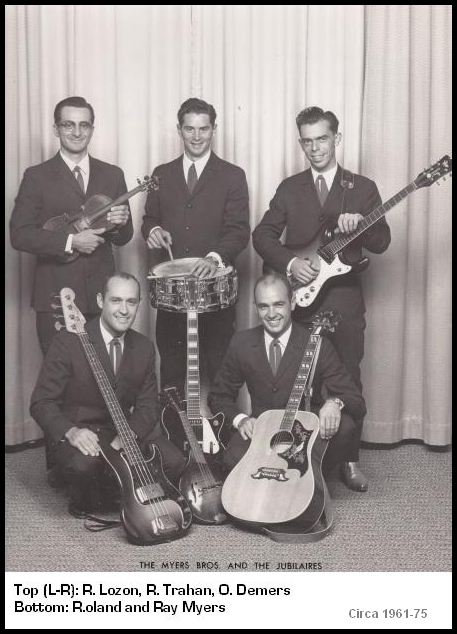 Jack Dalton started playing music with his four brothers, The Dalton Brothers, when he was six years old. They performed the “banquet circuit” with their father, Walter Dalton (aka Michigan’s Irish Tenor), who also had his own radio show. 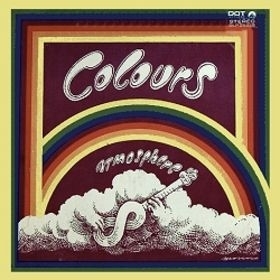 “The Colours” were a West-Coast Psychedelic Pop act that came together in 1967 at the request of songwriters, “Jack Dalton” and “Gary Montgomery”, two hard-working, former Motown Records songwriters who also penned songs for “The Turtles”, “Nino & April” and “The Moon”. Jack now resides in Detroit. 3. When Will You Be Coming Home ? Popular cover band of the time. Style: South American Rhythm to country music. Notes: Bill is from Tilbury and just joined the band about 6 months ago. About Tony: This was Tony’s first real paying gig as he was just starting out. Tony would go on to play for countless bands over the years including Vic and the Conchords, Maple Shade, Homegrown, and Southwest Blues Review. Tony was also a popular and important face for the music scene his entire life. Many knew him for his years at Musical Strings ‘N’ Things Ltd, followed by his own music shop ‘Tony’s One Stop Music Shoppe’. He was also on many entertainment boards helping the city with its festivals and events. Tony passed away in 2010, but will be remembered as a leading supporter of local music and its history. Almost every single individual listed within the ‘Chatham Music Archive’ knew Tony, or had met him. Note: Popular local band of the time. 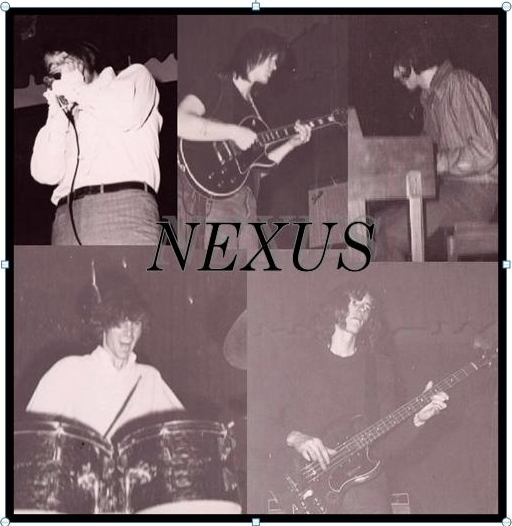 Nexus is a very young band who writes their own music and performs songs by other artists including Led Zeppelin, Deep Purple, Jeff Beck, Hendrix, and more. 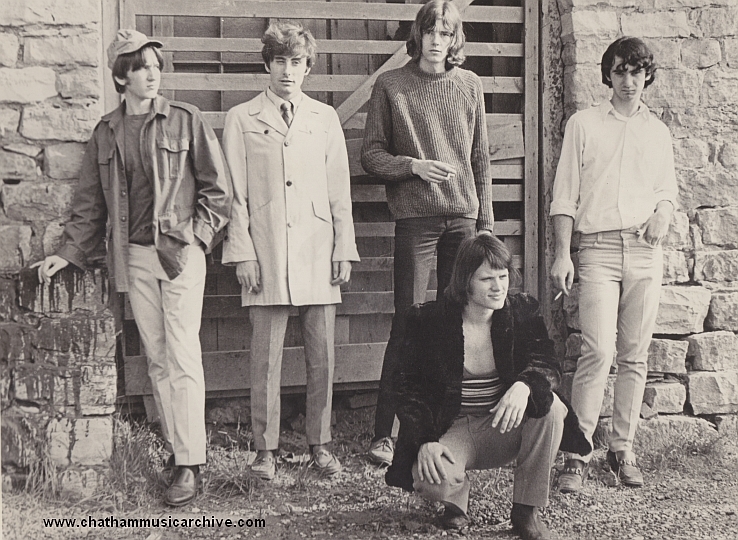 The band chose not to write your typical popular commercial radio music, they enjoyed experimenting and creating jam sessions. Nexus did some original recording in a Toronto studio. 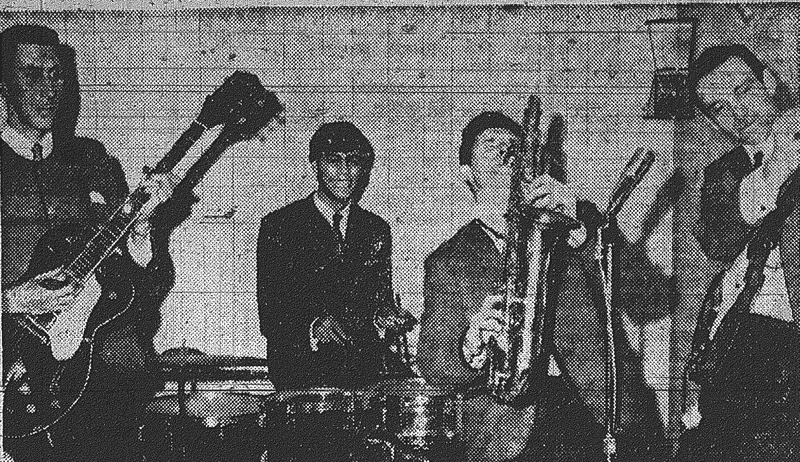 The members would go on to become some of the most highly respected and talented musicians from Chatham. 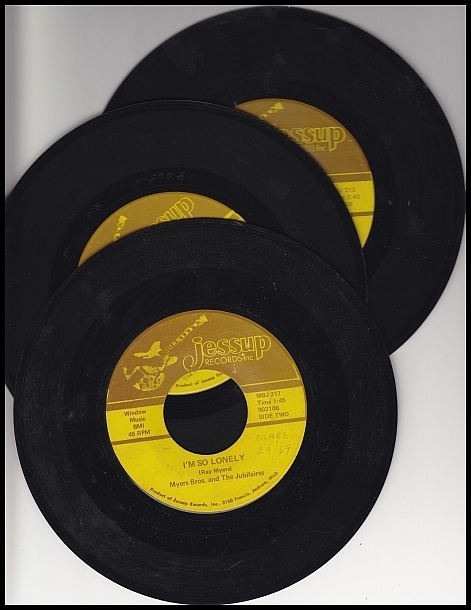 The group release a bunch of singles on record this year including originals such as “I Don’t Need You Anymore”, “I’m So Lonely”, Teardrops-Heartaches”, and “I Can’t Stand This Silence Any Longer”. In 1973 they completed an eleven day tour with the Donna Fargo Show as back-up band for Jan Howard. 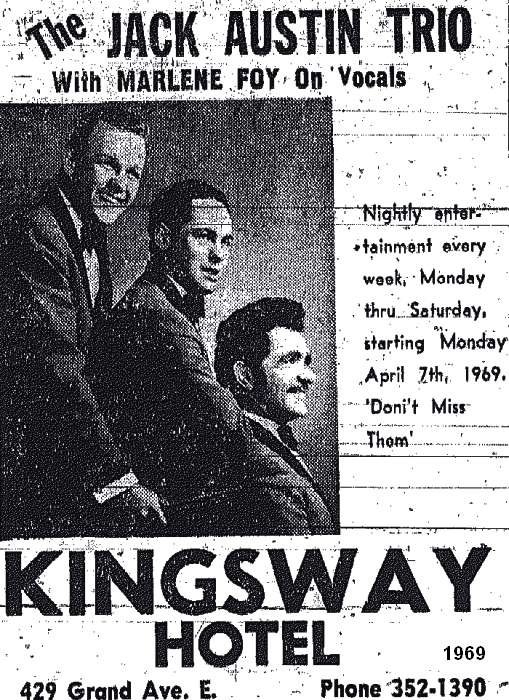 Miss Howard was noted as saying “The Myers Bros. And the Jubilaires” were one of the best Canadian Country and Western groups she has had the pleasure of working with. It is references such as this that keep the group in constant demand. 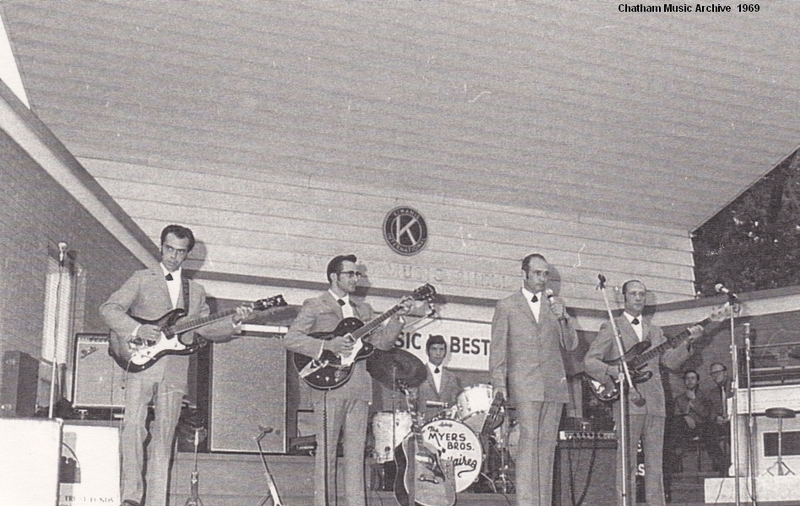 Circa 1969-1974, the band has performed with or backed up such artists as Marty Robbins (over 20 times), Hank Snow (over 20 times), Skeeter Davis, Charlie Walker, Minnie Pearl, Gordy Tapp, and Ronnie Robbins. Click on video below to play it. You are currently browsing the archives for the 1969 Music category.